To make a home more modern and visually captivating, it demands to take extra care of its accent portions. Home primary entrance and front porch area are also one of those accent portions of home that are make bigger compliments to home decorative trends and knickknack plans. 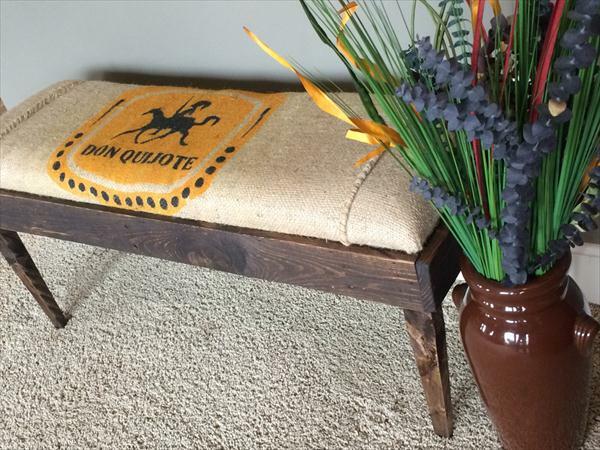 This DIY pallet burlap cushioned bench is just perfect to accent your entryway along with a functional character. 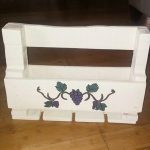 This rustic yet sturdy DIY pallet bench can live for many future years and has purely been built with pallet wood. 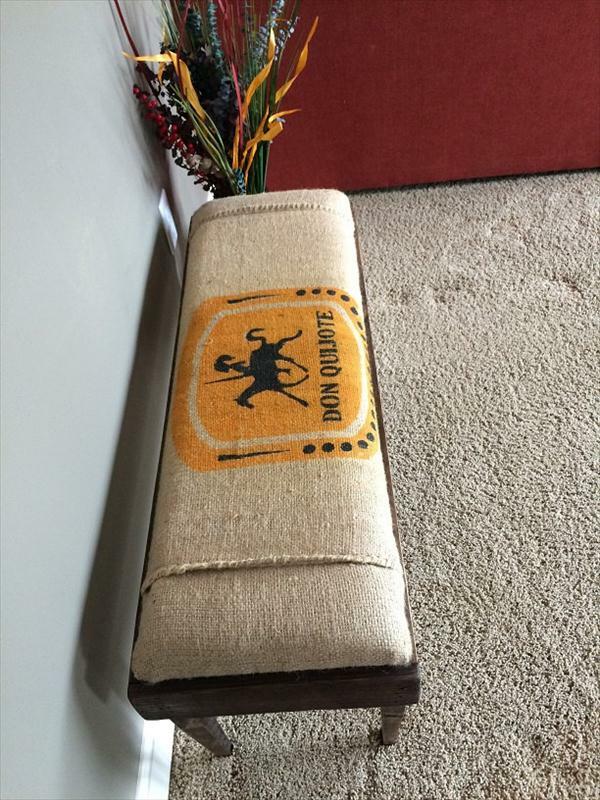 For a comfortable sitting, it has been made padded and cushioned wit foam wrapped in burlap cover. 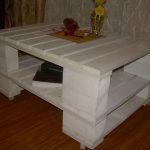 All the wood has been got from pallets and has been sanded, modified and refitted to gain this serviceable design of entryway bench. 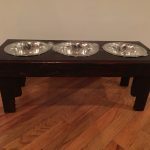 You can avail it anywhere in home for sitting purposes and it will also be a rocking addition to your home front porch areas which also a place to rest, relax and for daydreaming! !